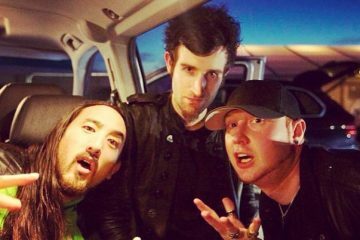 Rob Swire and Gareth Mcgrillen of Knife Party have been working double duty with this and their legendary project Pendulum. Despite the overtime, they have somehow managed to tie the bow on a brand new EP! On their Knifecast, the two explained they are giving their new package to the label by the end of the week. 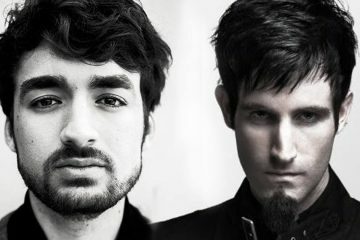 The two showed a work in progress we assume will be on the EP earlier in the year, making transparent and funny comments about what they want to work on, we assume the kinks are out, and we can’t wait to hear the final product.